← Why do I sometimes see psychedelic patterns swirling about under my eyelids? Why does Diet Coke have the same effect on me as alcohol? 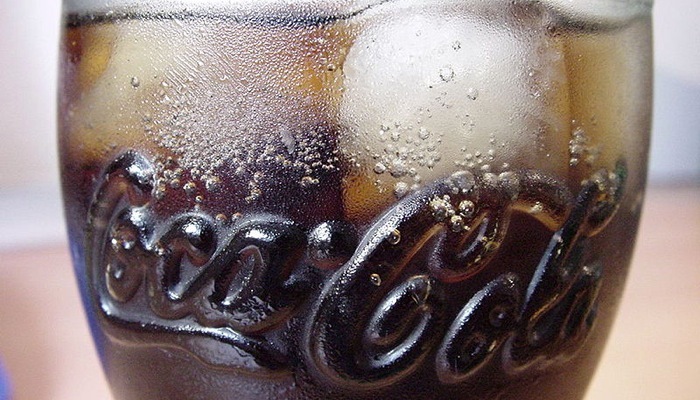 It is true that Coca-Cola used to contain cocaine. The name was originally descriptive of the ingredients; coca leaves and kola nuts. Obviously this was stopped completely in 1929, so drugs are not the cause of your behaviour when drinking the stuff. Diet Coke is different from the standard because it contains less sugar. They replace the natural sugars with chemical alternatives to reduce the calorie count of the product. These synthesised sweeteners such as aspartame and saccharin are known to cause hyperactivity in children anyway, no surprise there. But when you’ve been working with chemicals for a good many years, strange things can happen. Spray-painters, plastic moulders, dry cleaners… All of these professions work closely with dangerous substances on a daily basis. And although the risk of harm is minimised as far as possible, other side effects can occur. What does a decade of inhaling perchloroethylene do to you? It makes aspartame convert to alcohol in your system, that’s what. You may as well be drinking a double Smirnoff and coke! Posted by DaniBiscuit on March 26, 2010 in Why?